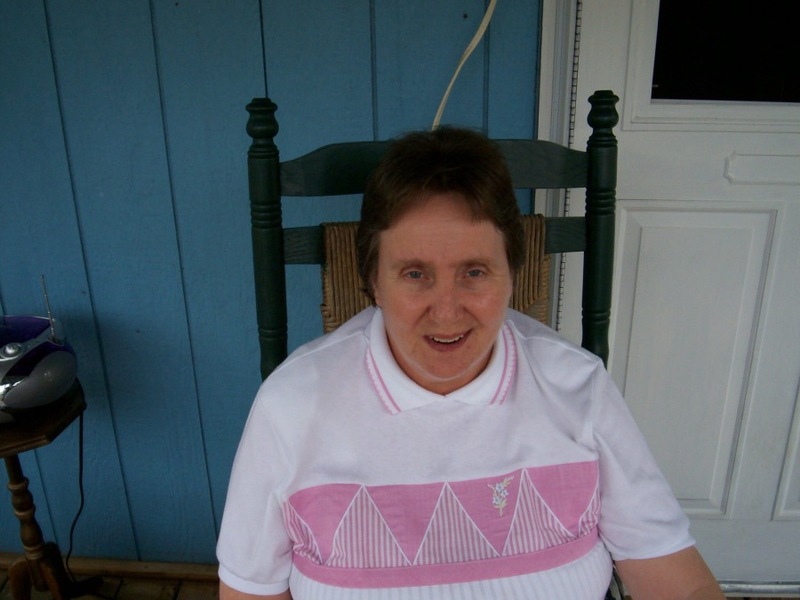 Phyllis Maxie Owens, age 71 of Manchester departed this life on Friday, January 18, 2019 at the Stanford Care and Rehabilitation Center in Stanford, Kentucky. She was born on Thursday, August 7, 1947 in Manchester, Kentucky to Boone and Viola Robinson Maxie. She was a homemaker and a member of the Grace Fellowship Tabernacle in the Liberty Hills Community. She leaves to mourn her passing her husband: Billy Owens, her sons: Paul Gray and his wife Anita Kay and Billy Gray, her grandchildren: Kimberly Thompson, Thomas Martin and Tyler Martin, 3 great grandchildren, her brother: Larry Maxie and her sisters: Wanda Maxie and Rhonda Howell. She is preceded in death by her parents: Boone and Viola Maxie, her sister: Nancy Sibert and her brothers: Burton Maxie and Ronnie Maxie. A celebration of the life for Phyllis Maxie Owens will be conducted on Tuesday, January 22, 2019 at 1 PM at the Rominger Funeral Home Chapel. Rev. Jimmy Burchell and Rev. Joey Burns will be presiding. She will be laid to rest at the Carnahan Cemetery in the Greenbriar Community. The family will receive friends and loved ones after 6 PM on Monday at the Rominger Funeral Home Chapel.